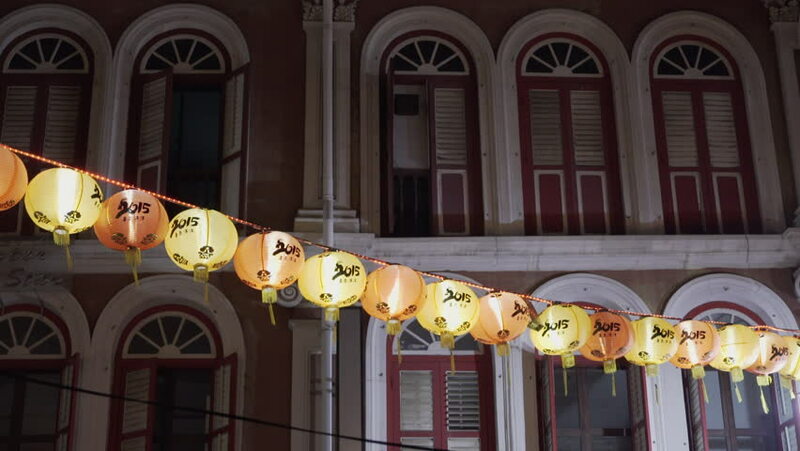 Singapore, April 2015: Chinatown townhouses, shuttered windows and chinese lanterns. hd00:12BANGKOK - CIRCA MAY 2013: Buddhists go to temple (Wat Mai Sena) and walk around Buddha statue to pray for success and good luck circa May 2013 in Bangkok, Thailand. 4k00:10Altar with candles and unidentified woman prayer standing in front of icons in an Orthodox Church. 4k00:241950's: Man stands before oil portrait in Plainfield City Hall; man at desk speaks into microphone.